The future of treating coronary artery disease (CAD) may lie in bioresorbable scaffolds. 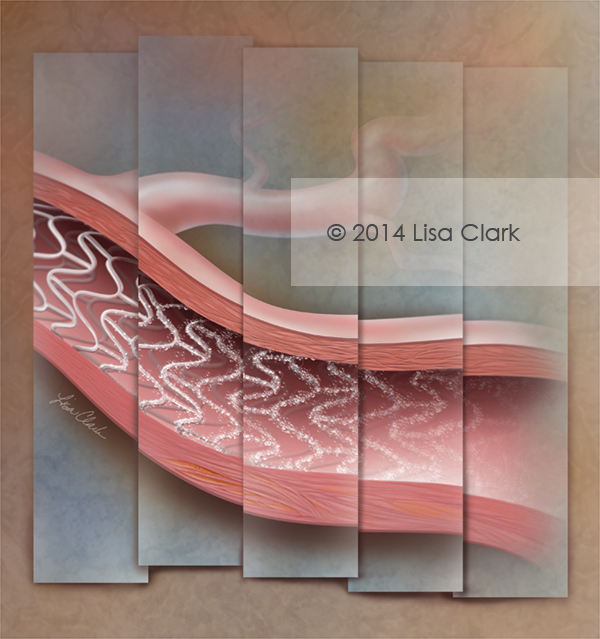 This image was created for a journal article about cardiovascular stents that dissolve in the artery over time. The post Dissolving Stent appeared first on Clark Medical Illustration.